You are invited to REVIVE with us on March 10th-12th. THIS IS A MINISTRY FOR PEOPLE OF ALL AGES. REVIVE is more than an event, it is an opportunity to be challenged and encouraged by the Word of God. Doug is an native of West Palm Beach, Florida who has been serving in Arkansas for 13 years. He has a B.A. from Palm Beach Atlantic University. After college, he attended Southwestern Baptist Theological Seminary in Fort Worth, TX where he earned a Master of Divinity. He has been serving on staff at local churches for the past 25 years. 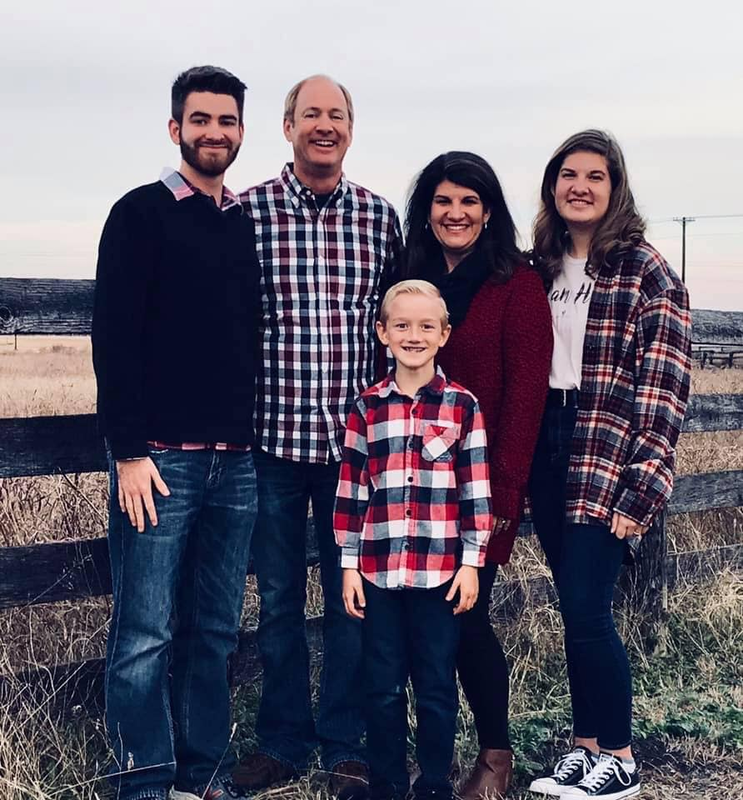 Doug has served on staff at churches in Texas, Alabama, and Arkansas including Prestonwood Baptist Church in Dallas and Geyer Springs Baptist Church in Little Rock. He serves as the Equipping Pastor at Mount Carmel Baptist Church in Cabot, Arkansas. Doug and his wife Kelly have 3 children ages 7, 17, and 19 years old. Doug has been discipled and trained by some of today’s most influential pastors. He is an effective communicator who is able to connect with people of all ages. He has served as speaker at many ministry events for teens, college students, young adults, marriage ministry, men’s ministry, and senior adults. Doug has a heart for evangelism, discipleship, and the ministry of local church. We are excited to see what God will do through his ministry with us during REVIVE. Sunday morning, Sunday night, & Wednesday Night, worship will be led by a team from the PVFBC Worship Ministry. We are incredibly blessed to have a worship ministry that is active and involves so many people who lead us to the throne of God every week. We know that REVIVE will be a special time in the life of our church and we look forward to praising the Lord together. Monday & Tuesday nights, we will be led by Haden & Hannah Loyd. Haden & Hannah are a young married couple who live in Little Rock, AR. We are excited to have them to help lead us this year at REVIVE.